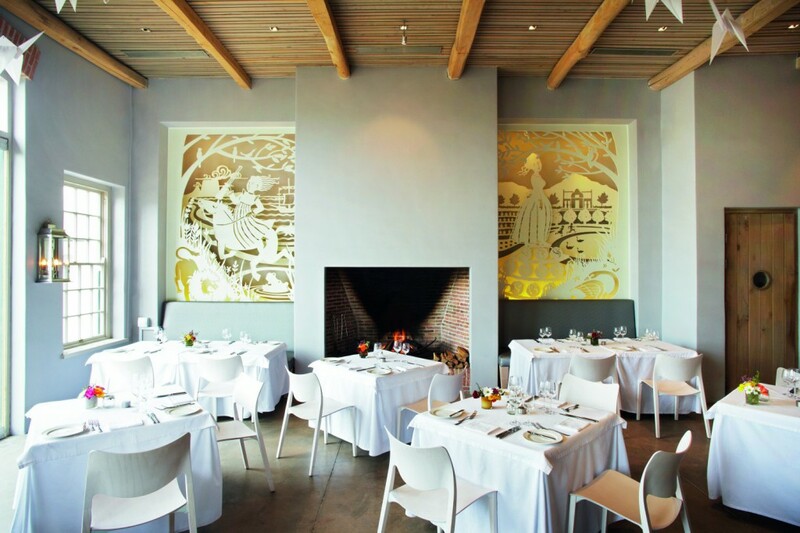 Catharina’s Restaurant has added a full vegetarian menu from starters through to desserts as well as a 5-course tasting menu to their offering of contemporary classics at this signature restaurant at Steenberg Estate in Constantia. 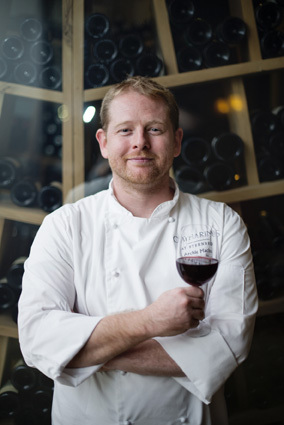 “Being vegetarian should never deprive you of a full dining experience with just a few options to choose from amongst a plethora of meat dishes,” says Executive Chef Archie Maclean who has come to realise that we should all think of reducing our meat intake in the interest of sustaining our planet. “I most certainly love my meat, but animal husbandry does leave a much larger footprint on the environment than vegetables or fruit so we should really all become more conscious of what we consume on a daily basis,” he adds. Steenberg’s Catharina’s is named after Steenberg’s intrepid 17th century founder, Catharina Ustings Ras. Steenberg’s Catharina’s, is all about exciting palates with interesting combinations of taste, flavour and texture. 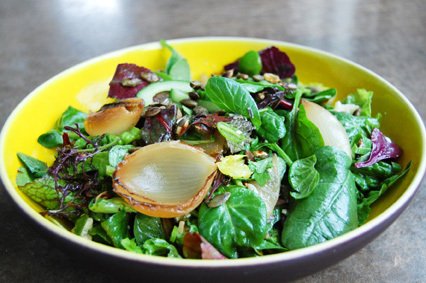 Chef Archie’s Vegetarian Menu is no exception. Cooked simply and presented beautifully, the dishes are interwoven with fresh, locally sourced ingredients prepared in a contemporary style with unexpected twists. There is plenty for vegetarians to pick and choose amongst the starters from creamy tomato soup and a crisp garden salad, to a choice of butternut ravioli, king oyster mushroom and sundried tomato arancini. For mains, Chef Archie’s truffled pea and mushroom risotto with a crunchy pea shoot and pumpkin seed salad is simply delicious. If you prefer a bit of heat, try the cashew and chilli crusted tofu. His sous vide carrot served with smoked paprika potato puree and tempura courgette spaghetti will definitely pique your interest amongst the wide selection of moreish mains. 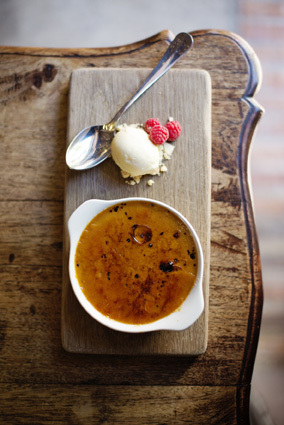 Steenberg’s Catharina’s dessert menu will satisfy your every desire. Think apple tatin, chocolate fondant, frozen lemon curd, coffee jivara mousse, caramalised rooibos brûlée and seasonal sorbets – you will be spoilt for choice. Catharina’s offers vegetarians an à la carte menu as well as a 5-course tasting menu to be enjoyed with fine wines from the extensive, yet carefully curated wine list. Both menus are available for lunch and dinner. 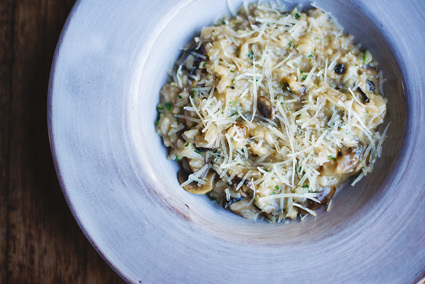 Take advantage of the introductory 10% off on all dishes on the vegetarian menus until the end of October. With the warmer summer weather on our doorstep, make the best of sunny afternoons with an enjoyable al fresco lunch under majestic oak trees in the tranquil Steenberg garden. Follow @CatharinasR on Twitter or Steenberg on Instagram and Facebook.